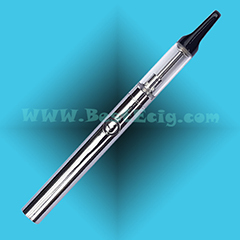 The 510-W e-cig is a super mini 510 NO wick tank system clearomizer e-cig; It’s one of the most innovating clearomizer version too, 510-W clearomizer has the lastest bottom coil system, no wick, adopts Japanese Cotton and American high quality Nickel-chromium wire. 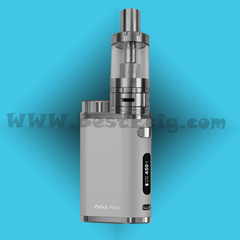 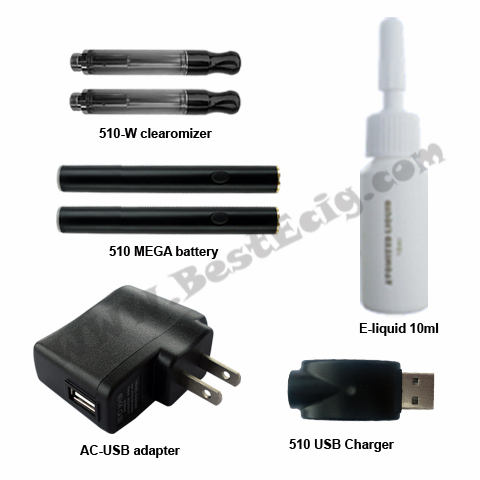 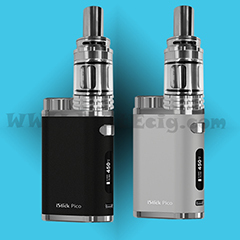 Please click for How to use 510-W no wick tank system clearomizer e-cig? 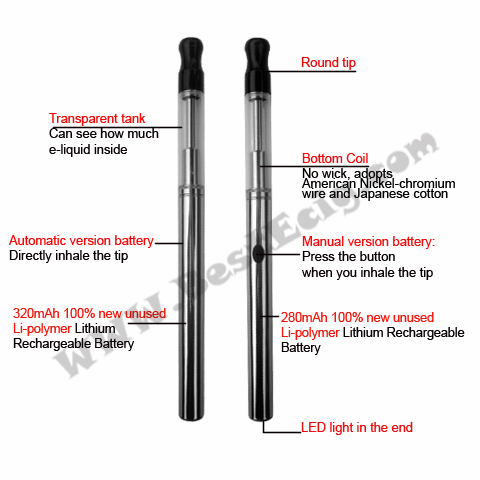 how to fill the e-liquid to the 510-W clearomizer tank? 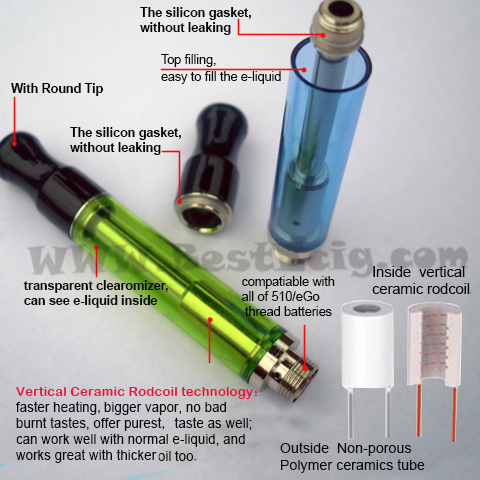 1) Top filling, easy to fill the e-liquid. 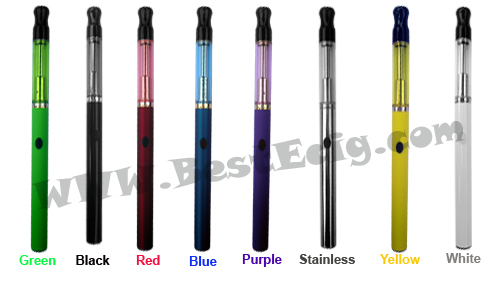 Just take off the inhaler tip, fill the e-liquid, and then screw back the inhaler tip again. 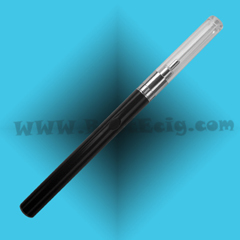 2) Super mini size, the diameter is only Ø9mm, close to real cigarette size. 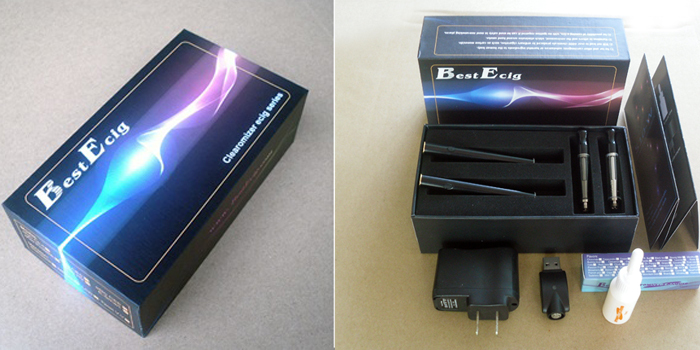 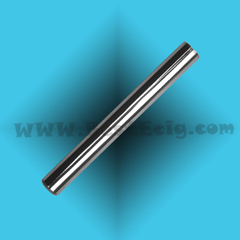 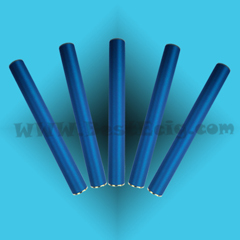 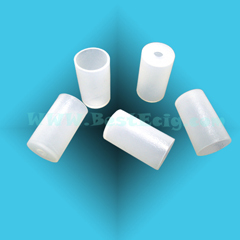 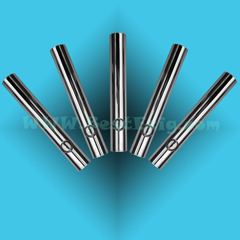 3) NO wick, dopts high quality Nickel-chromium wire, No burning, no leaking. 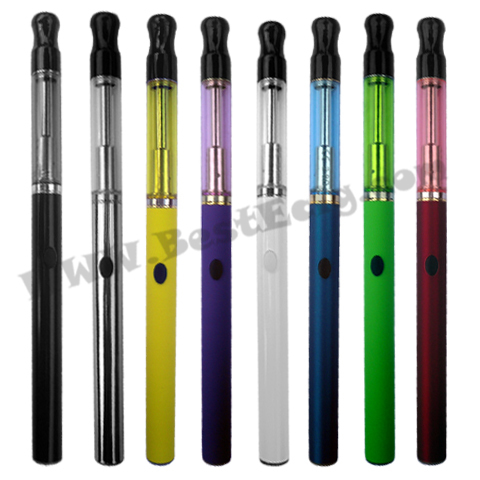 Very large vapor. 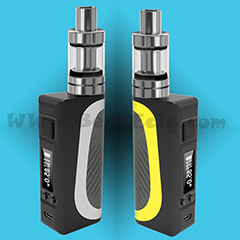 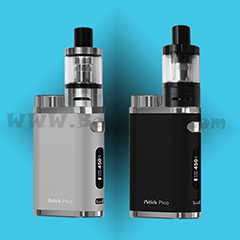 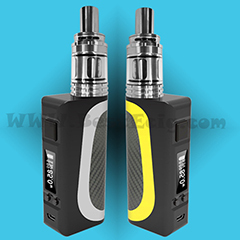 Please click for How to use mini 510-w no wick tank system clearomizer e-cig: How to fill e-liquid to the 510-w e-cig clearomizer?